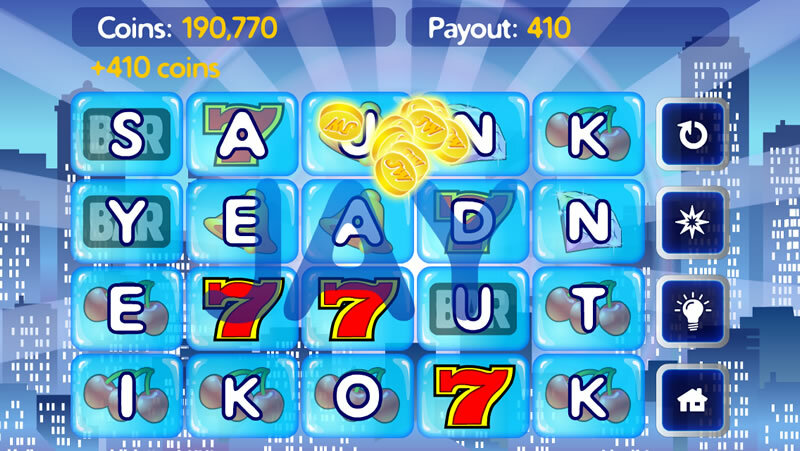 Jackpot Words combines Word Games with the thrill of Casino Slots! 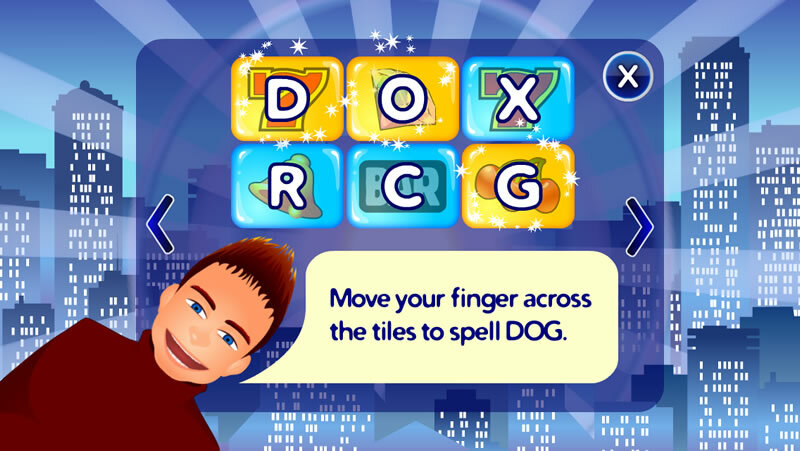 It’s a whole new spin on your favorite game. 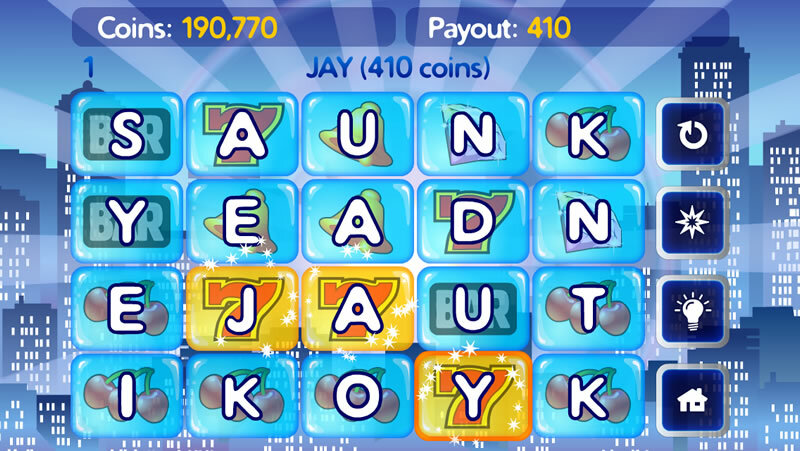 Create the right word combos and win huge payouts. 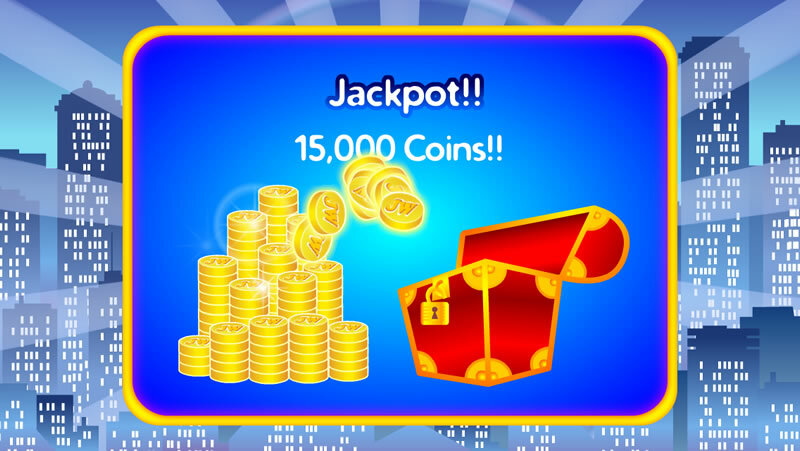 The more coins you win, the higher you rise!